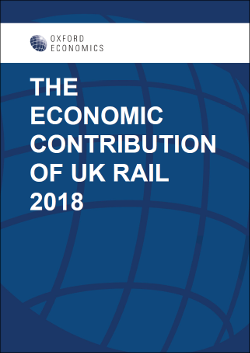 This major Oxford Economics study for the Railway Industry Association investigates the support provided to UK GDP, jobs, and taxes by the country's rail-related industries. 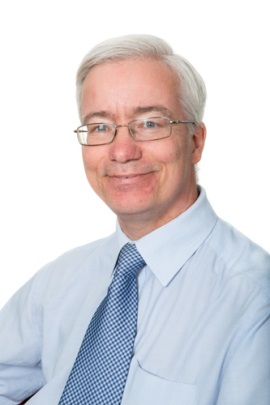 The industries covered include the railway network itself, the whole of the UK-based supply chain for that railway system and for railway systems overseas, retailers and caterers operating at railway stations, and the supply chain for those retail outlets. Activity 'induced' by the wage-funded spending of staff working in these industries is also included. Taking all of these activites together, some £36 billion of GDP was supported in 2016 - equivalent to 2.3 percent of the UK economy. This was sufficient to support almost 600,000 jobs - 1.7 perecent of national employment - and to generate £11 billion in tax revenues. The figures include the impact of railway construction activity as well as 'day-to-day' supplies of goods and services, and take in London Underground and other local networks in addition to the 'mainline' system.